This dynamic group of dancers is renowned for their fast feet. The SIDA dancers have been a part of the proud tradition of Irish dance for the past 10 years. They range from ages 3 to adult, male and female, beginner to advanced, and recreational to competitive. 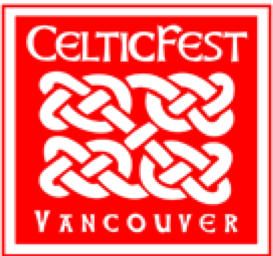 They can be seen often throughout the communities of the Fraser Valley and into Vancouver, performing both traditional and modern Irish step dancing including hardshoe and softshoe, as well as ceili (group) dancing and choreographies. These dancers train hard each week, at three locations, Abbotsford, Maple Ridge and Vancouver. Includes all upcoming/past info for feiseannas in North America. 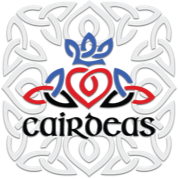 We are thrilled to act as the sponsor for the Cairdeas Feis. This is an annual feis held in October each year which attracts approximately 400 dancers from Western Canada and the United States. 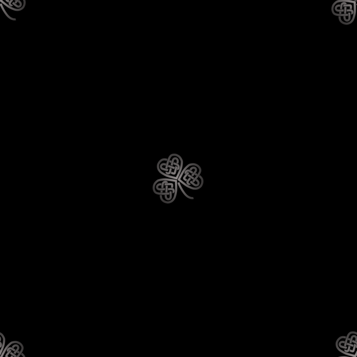 For more information regarding the Cairdeas Feis, go the the website: www.cairdeasfeis.com.